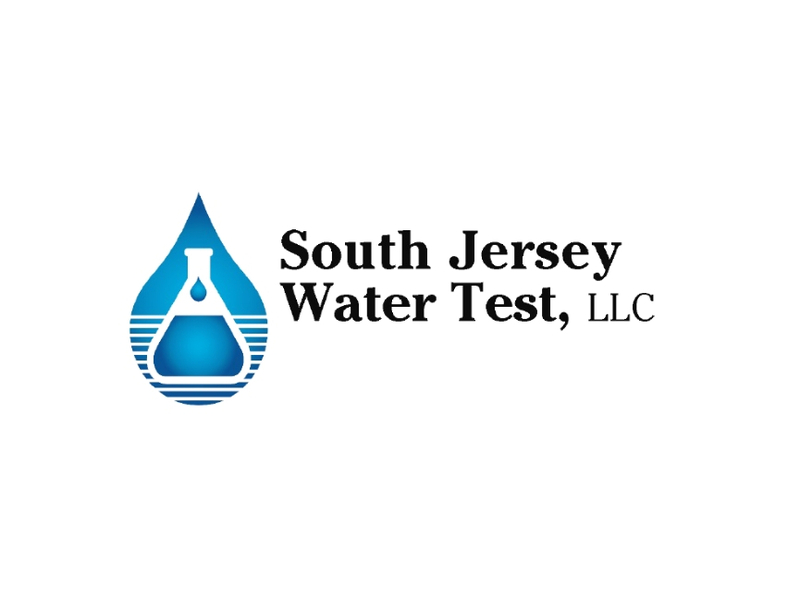 South Jersey Water Test, LLC is an independent, highly specialized laboratory focused on the sampling and analysis of drinking water. The laboratory was formed specifically to provide services to people wanting their drinking water tested, such as homeowners, landlords, realtors, home inspectors, well drillers, consultants, business owners, and builders. Core & Main is the Nation’s largest distributor of Waterworks products. 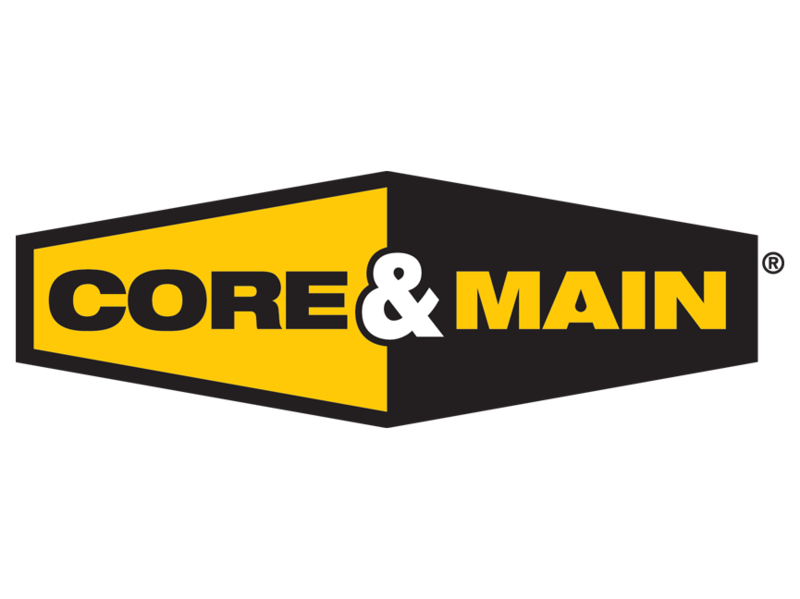 Core & Main distributes a complete line of water, sewer, fire protection, and storm drain products to serve the needs of both contractors and municipalities in all aspects of public works and private construction industries. 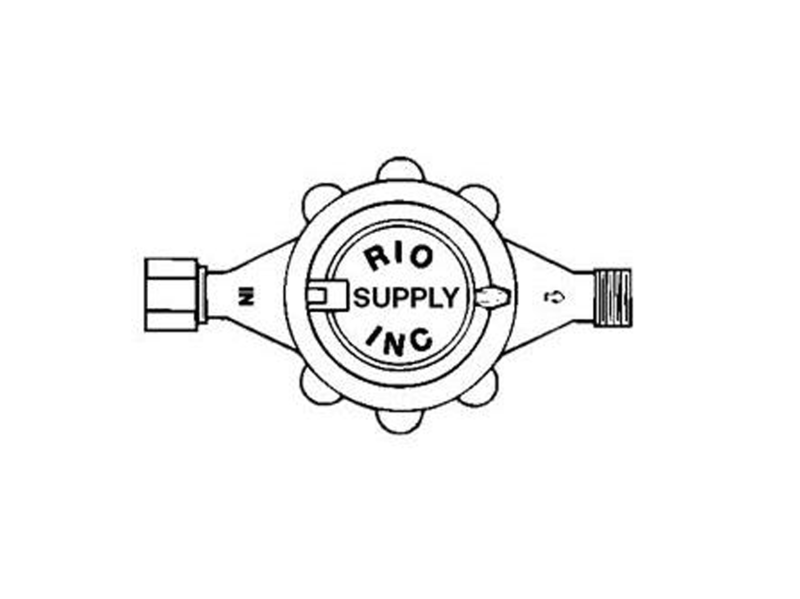 Rio Supply, Inc is proud to be one of Neptune’s first Level One Distributors & Ford Meter products in Southeastern New York, New Jersey, Eastern Pennsylvania, and Delaware. 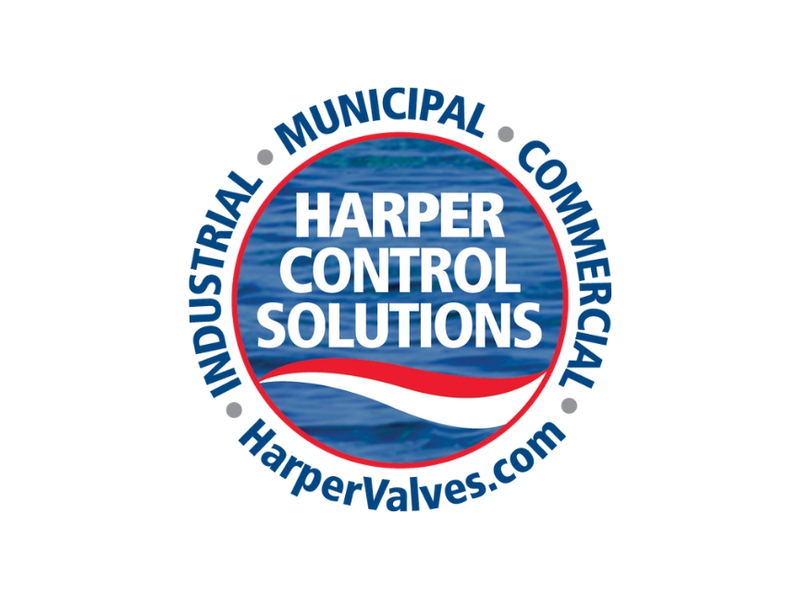 Harper Control Solutions, Inc. works with engineers, system owners, contractors, supply houses, and end users of water, wastewater, and specialty fluid systems, throughout the Metropolitan area including New Jersey, Long Island, NYC and Connecticut. 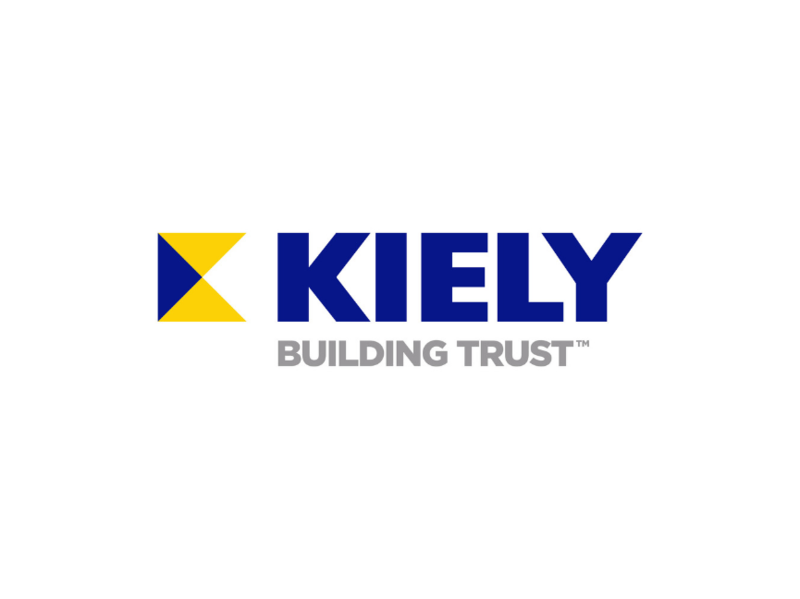 The Kiely Family of Companies have been serving the needs of our customers since 1952, offering a diversified list of services such as engineering, utility construction, heavy highway, hot mix asphalt production, equipment sales & leasing, recycling services, and residential and commercial building and leasing. ICS® is a world leader in innovative diamond tools and equipment for the cutting, drilling, demolition and finishing of hard materials for over twenty years. Our patented diamond chain solutions have revolutionized concrete and pipe cutting in construction and infrastructure applications. 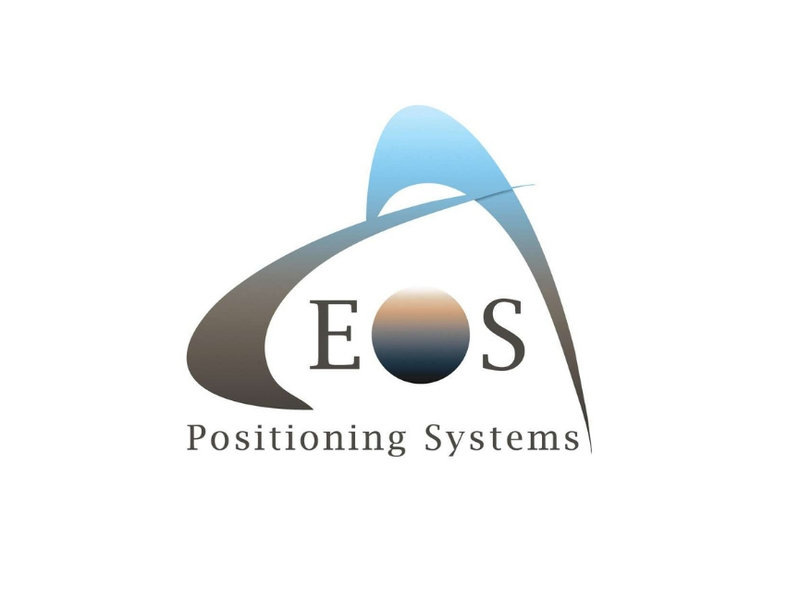 Eos Positioning Systems (Eos) makes high-accuracy location easy, affordable and profitable. Select the iOS, Android or Windows device of your choice, run the field data collection app that fits your needs, and start using external Bluetooth GPS / GNSS instantly. Your Arrow Series™ receiver lets you collect, update and share submeter, subfoot and centimeter locations in real time. What can be done to keep our industry growing? I’ve been a circuit rider for almost 15 years and one of the greatest things about this job is that I visit dozens of water systems throughout New Jersey each month. The scenery and the water systems are always changing, but one perk that doesn’t change is my opportunity to interact with some of the nicest and hardest working people in this industry. When we conduct training for our operators I get to say hello and catch up from where we left off. When I’m working on a line locate with a system or tracking down a leaky service line, there’s always time for small talk. One question I always like to know the answer to is “How did you get into the water or wastewater industry?” While we’re at it, ask yourself the same question. A bulk of the answers I never hear are “I always knew I was going to be a license water op since I was a child.” Or “I’ve always been fascinated by wastewater effluent.” The fact is, most of the operators I talk to fell into the job. Recently, when I make my monthly stops to these systems the conversation has changed. The bulk of the conversation now is about retirement. Either a year out or just on the horizon. The retirement issue and the lack of available operators to take over for these systems have been a growing conversation. In the next several years our industry and New Jersey may be facing a different type of water and sewer crisis, an operator drought. We can blame low wages, decreasing pensions, or increasing regulations, but the reality is that fewer and fewer people are choosing this industry as their profession. It’s a dirty job, but somebody has do it. Like many people outside of our industry they know little about it. Many people still don’t know where their water comes from, the process it takes to make it clean or what happens to it when it leaves the faucet and goes down the drain. Full disclosure, before I started working for NJWA I didn’t give it much thought either, but as I learned and worked within these systems I have developed a true appreciation for the effort it takes. There are few professions aside from law enforcement, public safety and first responders where you could be called 24-7, regardless of holiday and must answer that phone. A low-level alarm, an alert from the SCADA system or a main break. Many operators admit that even when away from their systems the plant is still on their minds.